Nurses and Hypochondriacs Podcast: What Would You Do If E.Coli Threatened Your Colon? 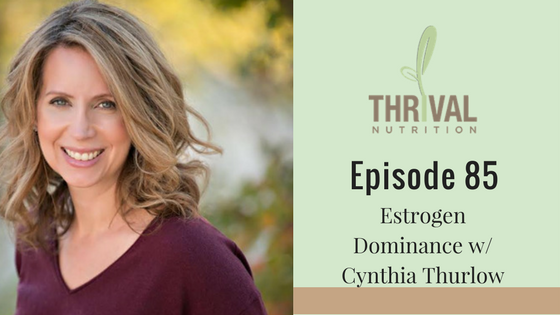 Thrival Nutrition with Lahana Vigliano, listen to learn why Intermittent Fasting may not be for everyone. Healthpreneur Podcast created by Yuri Elkaim: "How to Take Responsibility For Your Business Success"
This Unmillenial Life created by Regan Jones, “The Adrenal Fatigue Episode” we discuss why your constant hustle is not a badge of honor for your adrenal glands. Simple Roots Wellness: "7 Facts Every Woman Needs to Know About Menopause"
The Nurses and Hypocondriacs Podcast "Flu-Pocolypse"
The Summit for Wellness Podcast "Helping Women to Regulate Hormones and Weight Loss"
The Ali Damron Show: "What are Toxins and how to Protect Yourself"
Roy Trent Childers: Heart, Body, & Soul: "Shifting The Way We View Health"
The Ali Damron Show: "Chronic Inflammation"
Thrival Nutrition Podcast: "Shifting from being a Nurse practitioner to a Nutritionist"